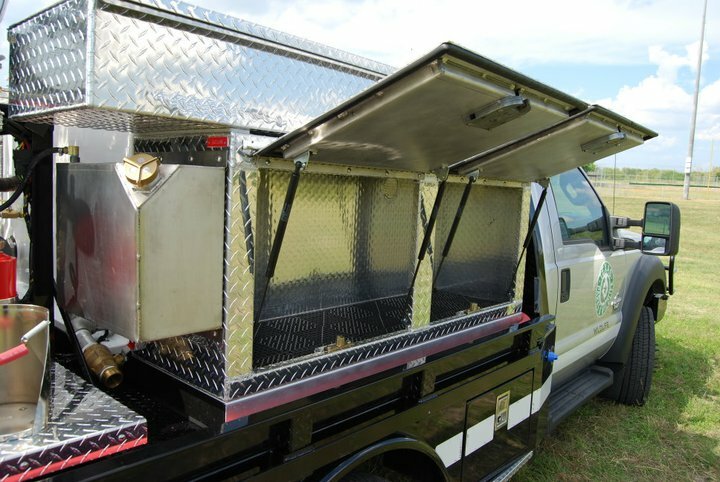 The Skeeter Skid Unit can be customized to your truck bed or body and built to your specification. 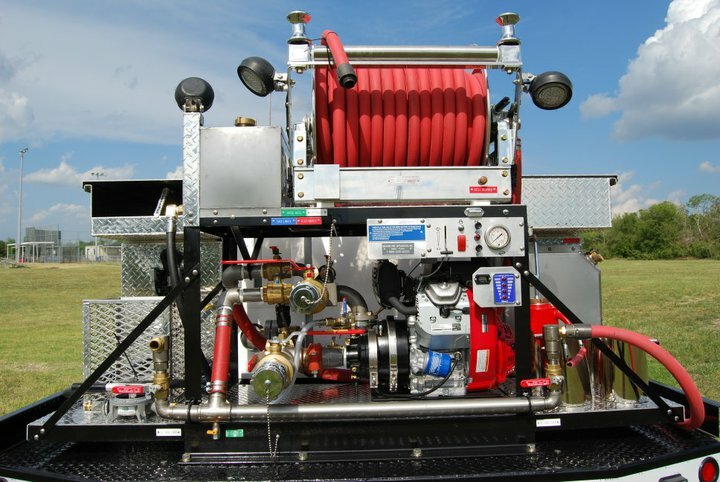 Offering both low pressure and high pressure water systems that can be outfitted to include a through-the-pump foam system. Designed with skid compartments for your flat-bed or without to fit in any commercial truck bed. 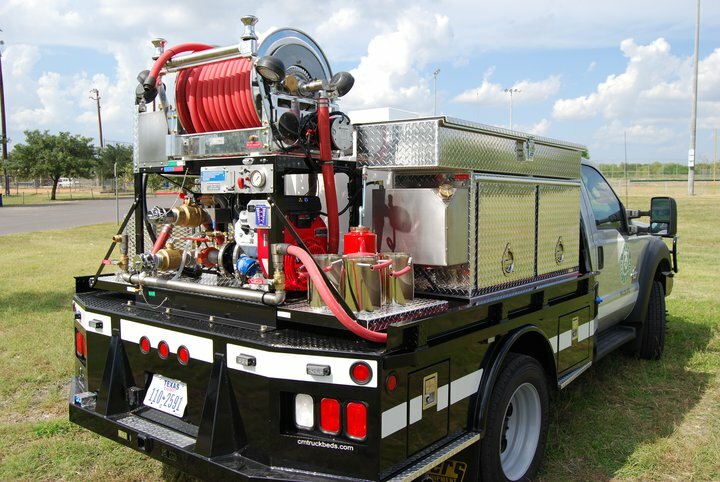 The auxiliary fire pump plumbing system is built completely of stainless steel piping, fittings, and connections with Victaulic couplings permitting the plumbing system to be flexible and allow for quick removal during service.